69 wine-growers driven by their passion for their job founded our cellar a fine day of 1921, in the massif of the Upper Corbières area. Our cooperative has withstood the test of time despite some little misadventures. 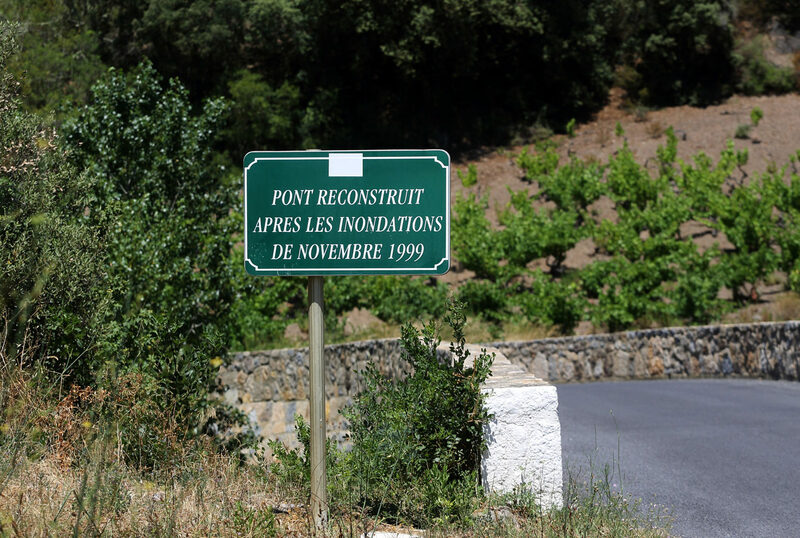 In 1999, the department went through huge floods, torrential rains came pouring down on the village, the vineyard and the cellar, which was found partly destroyed the next day. We managed to rebuild our cellar and perpetuate it through bravery and with the help of soldiers, firefighters and wine-growers coming from all places. 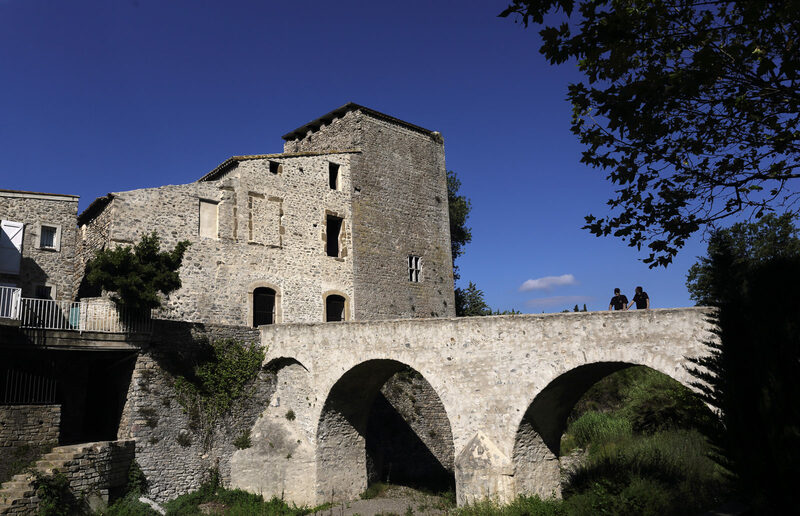 In 2006, our wine-growers, as well as those from the cellars of Saint Jean de Barrou, Fraïsse and Villesèque-des-Corbières, threw their destinies together. Today, our cellar numbers 130 members for 750 hectares of vines and has a total production of 25 000 hectoliters of wine divided in AOC FITOU, AOC Corbières, AOC Muscat de Rivesaltes, AOC Rivesaltes and IGP Vallée du Paradis. 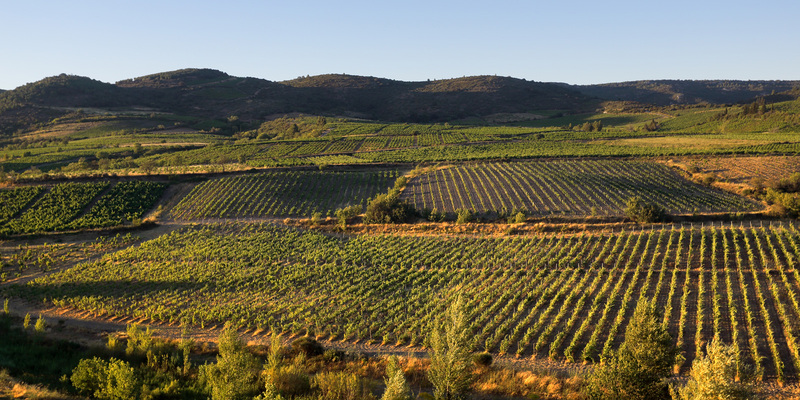 Wine is a tradition, but before that, it is has been a passion for nearly 100 years: we are wine-growers producing quality wine and highlighting our high-altitude terroir.